red models new york.....the new instant! : SHAWN SUTTON....YOU GOT GAME? 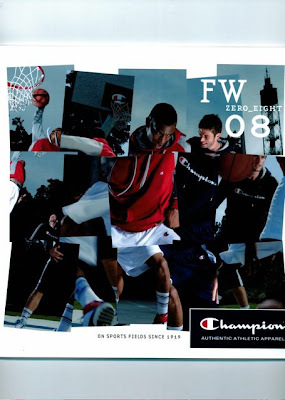 For Champion Sportswear Europe FW'08. How do you play? Click www.champion-eu.com to see the video. [/url] Australia Shoe Solutions . ? ALAN CAREY.....TAKING IT TO ANOTHER LEVEL!!! LEANDRO LIMA....BEAUTIFUL IS HIS NAME OHHHH!!!!! NY FASHION WEEK SS'09....RED STRUTS ON AND ON!!! STEPHANE OLIVIER...REBEL WITH A CAUSE!